The Davidson College is inviting all girls ages 14 to 18 years old. Join them on a 1-day Elite ID Camp on November 19. The camp is for those considering to play college soccer at NCAA D1, D2 or D3 level. This camp is a chance to interact with the coaching staff and current Davidson players. Be exposed to the training methods as well as practices they use. It is also an opportunity to learn more about their program. Furthermore, there is a separate training for goalkeepers by Davidson’s goalkeeper coaches. The said camp will take place at the Alumni Soccer Stadium on the Davidson campus. Davidson College is a private institution in Davidson, North Carolina. It is a liberal arts college with a historic 665-acre main campus. It also has a 110-acre lake campus on Lake Norman. Currently, the school has a total undergraduate enrollment of 1,796. The gender distribution is 51 percent male students and 49 percent female students. And the student-faculty ratio is 10:1. Moreover, there are more than 200 student organizations on campus students can join. They can also take advantage of the school’s available study abroad programs. Davidson’s sports teams are the Wildcats. Their official colors are black and red. The Wildcats field in about 20 NCAA Division I teams. They are participating in the Atlantic 10 Conference. In the National Liberal Arts Colleges 2018 ranking, Davidson College is at number 10. Davidson College women’s soccer team head coach is Adam Denton. He became the program’s head coach in December 2016 but has been with the team since the 2013 season. He has helped the Wildcats transition into the Atlantic 10 in . Prior, he was the Elite Club National League Director of Coaching in Charlotte, North Carolina, from 2009 to 2013. Stephanie Demake is the women’s soccer assistant coach. Adding to the team is volunteer assistant Madison See. 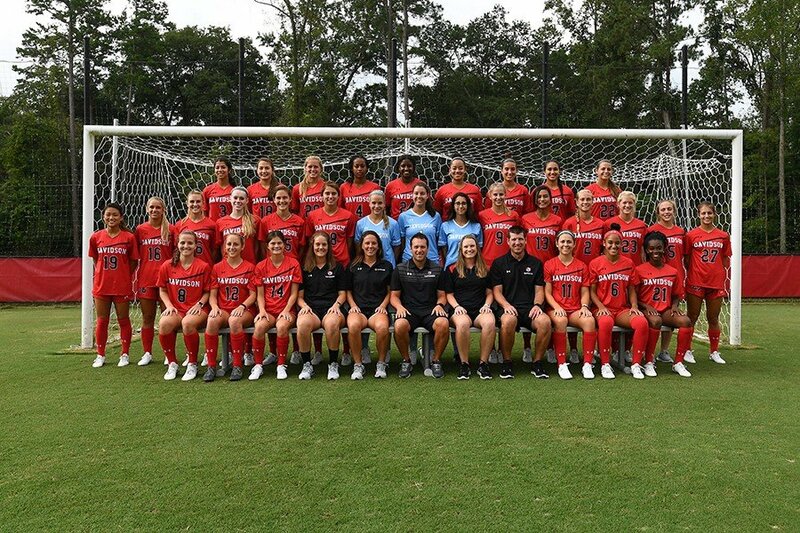 Davidson College Women's Soccer Senior Elite ID Camp is for those considering to play college soccer at NCAA D1, D2 or D3 level.